3Souls - Are you ready to use the Wii U™ GamePad? Are you ready to use the Wii U™ GamePad? 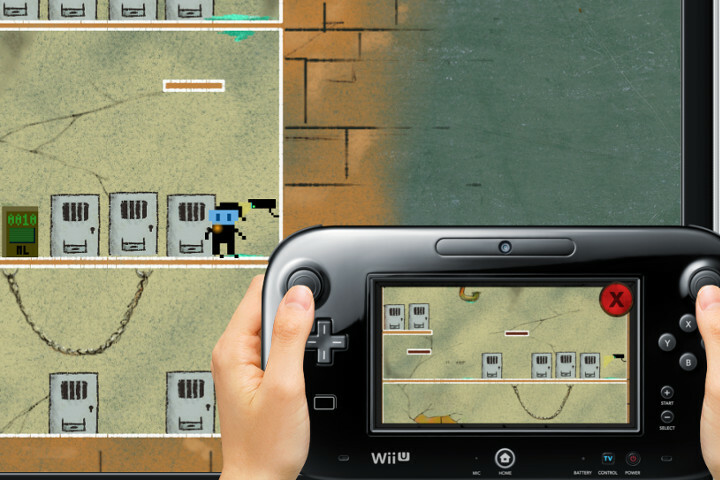 3Souls is a game for Wii U™, available right now on the Nintendo eShop. With 3Souls, you will discover the world of Mustland, a place full of rules and secrets... and its own people, the Ánimas, who are mysterious characters wearing a mask with them own soul floating around them. This adventure is not really about you. It is more about them! So perhaps you could offer them some assistance from your world. In the world of Mustland, each Ánima has a different soul, and they will see, feel, hear and play the world in a different way! With 3Souls, you will be able to play as Nelesa, Nophes and Nidemon in this game of 3 chapters. 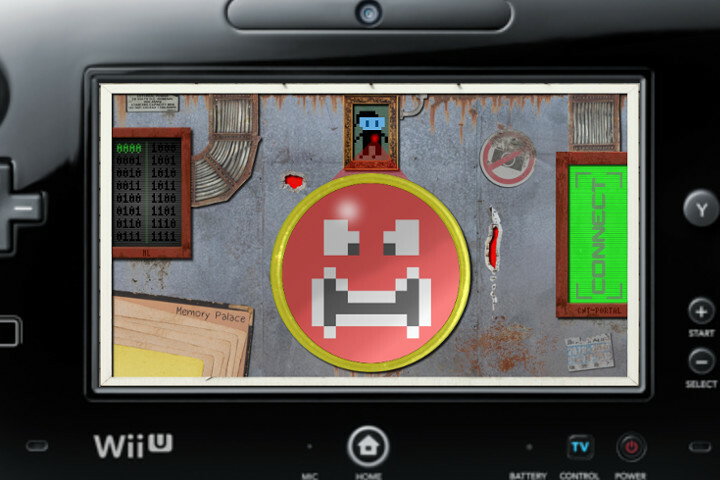 Solves the different puzzles of Mustland using the Wii U™ GamePad in many ways to move through the platorms! Find out the at any moment how the Ánima feels by looking down to the GamePad and discover what he is thinking by touching his soul. Find the portals that will let you to connect to Mustland and help the Ánimas on their journey by using the GamePad in different ways to solve the puzzles that you encounter on your way. By a single touch, you will be able to look back on the all the memories and ML-rules that you have found so far. mixed with retro pixel-art and many secrets! 3 Ánimas with 3 different styles! Discover the rules of Mustland, which will define the story and adventure of the game. Find out the past of each of the Ánimas with the secret memories in their journey. Guide yourself with the Ánima's soul to find them all. Let a friend to take control of the platform parts with the Wii Remote or Wii U™ Pro Controller, while you take control of the puzzles of the game with the Wii U™ GamePad. 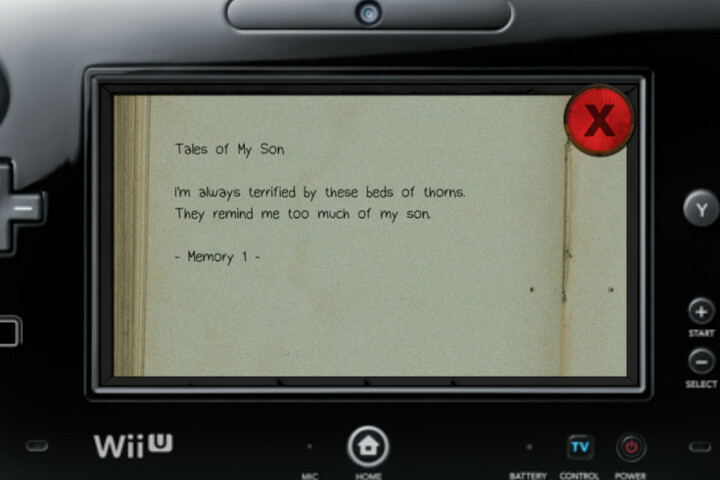 Exclusive only on the Wii U™ version! Discover our secret Easter Egg with a more than of 30 indie games cameo songs. Play 3Souls in 5 different languages: english, french, german, italian and spanish!